I love these guys. Remember them from their shoot last summer? 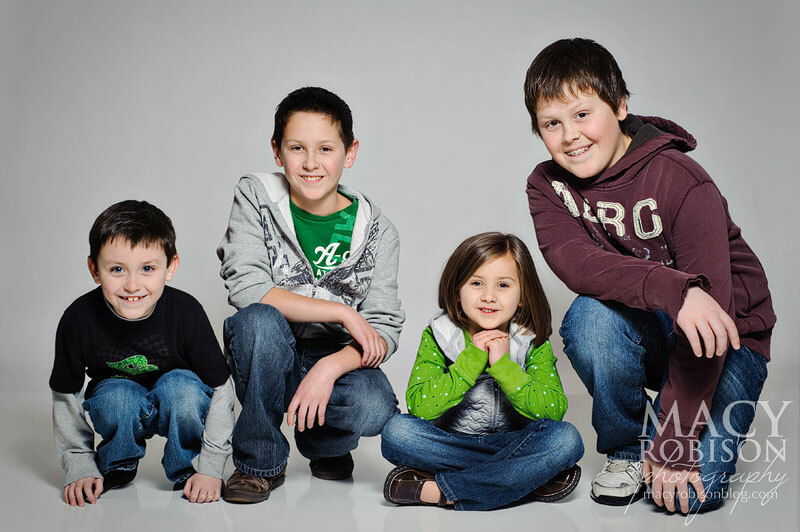 They're just fun kids and aren't afraid to let loose and be silly in front of the camera. We were laughing so hard during the shoot and ended up with such fun pictures.